UPDATE: The US Military have indicated that this was a false alarm, but are still searching the area according to CNN. 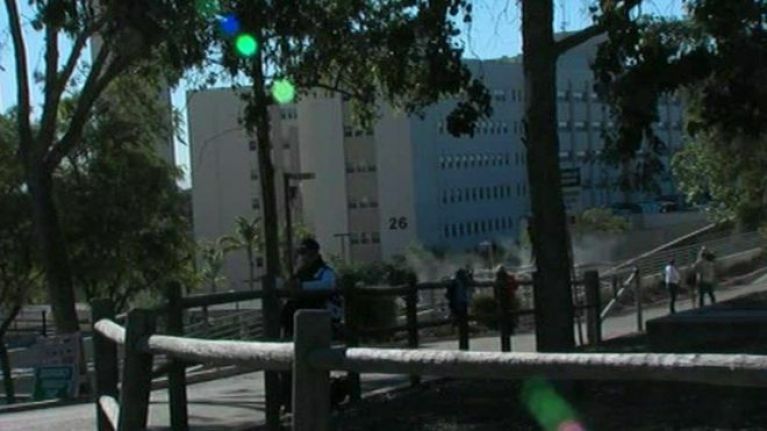 An active shooter is on the grounds of a naval hospital in San Diego California today, according to NBC San Diego. There have been shots fired but no injuries have been confirmed as of yet according to NBC, and several nearby schools have also been placed on lockdown as a precautionary measure. The hospital has over 6,500 personnel, and serves wounded soldiers and is also a nursing training school for the area. This story will be updated as more news is received.